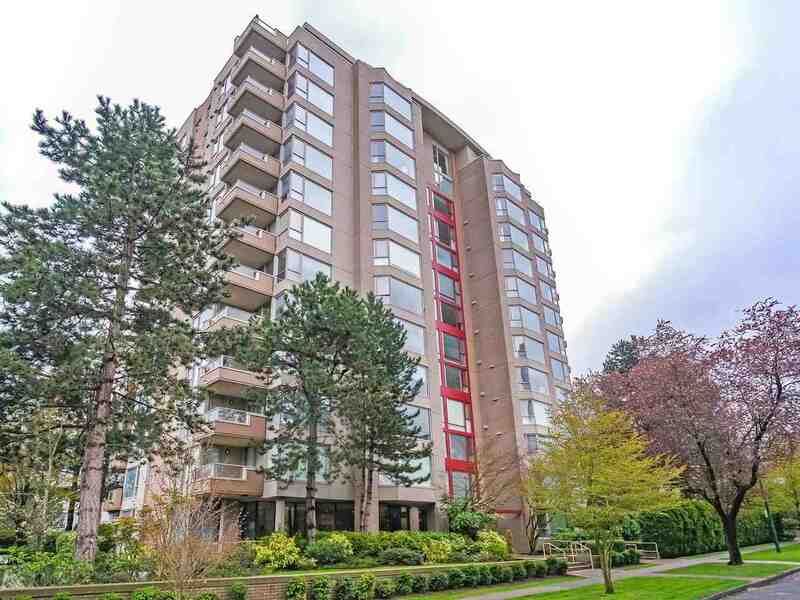 We have listed a new property at E401 515 15TH AVE E in Vancouver. Best suite in the building. Bright Top floor SW corner unit. Good size 2 bed and den (easy babies room), with a great sunny deck on QUIET side of the building. Excellent floor plan with separated bed's and open living,dining areawith lovely treed outlook fr every room. This corner unit has loads of natural lights w/3 skylights, new paint, updated kitch with new countertops, ss appls, new lighting, new custom blinds and more.Conveniently located in one of the city's most vibrant neighborhoods between Main & Fraser. On main bus route, 5 min walk to trendy Main St. U/G parking and storage. sorry no dogs, Cats ok. Well maintained bldg, Shows beautiful.